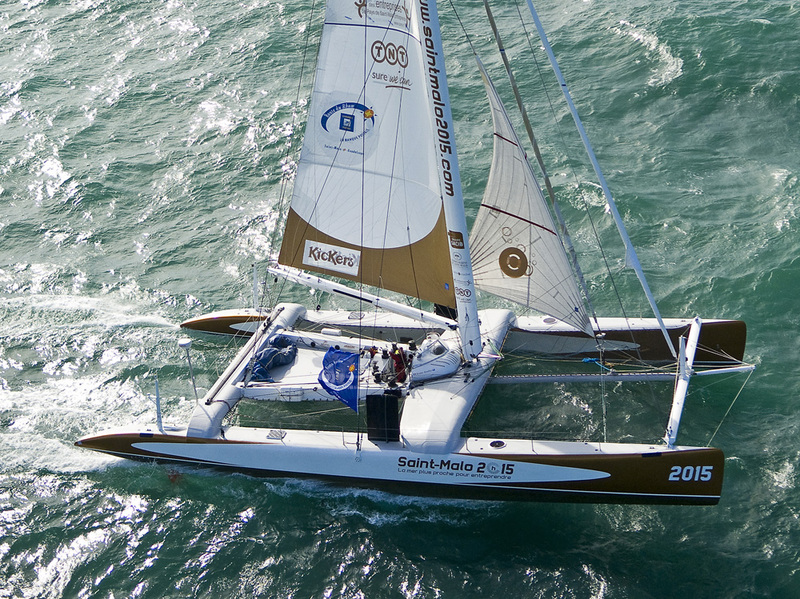 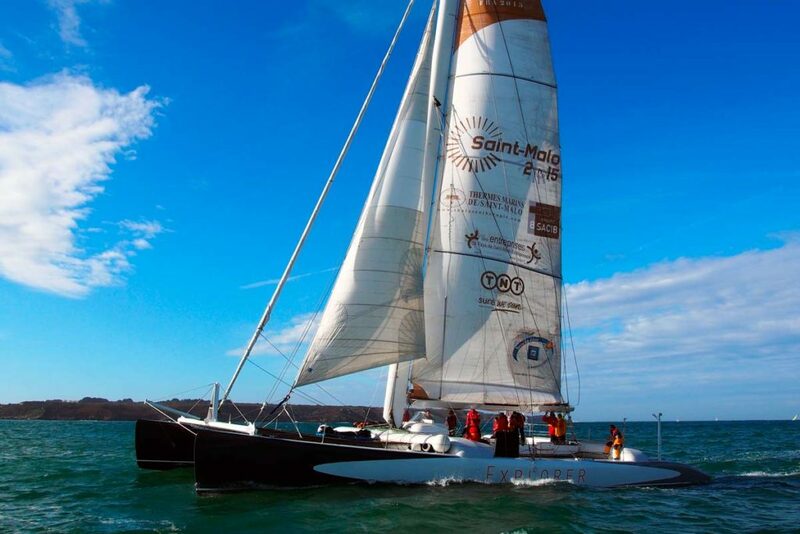 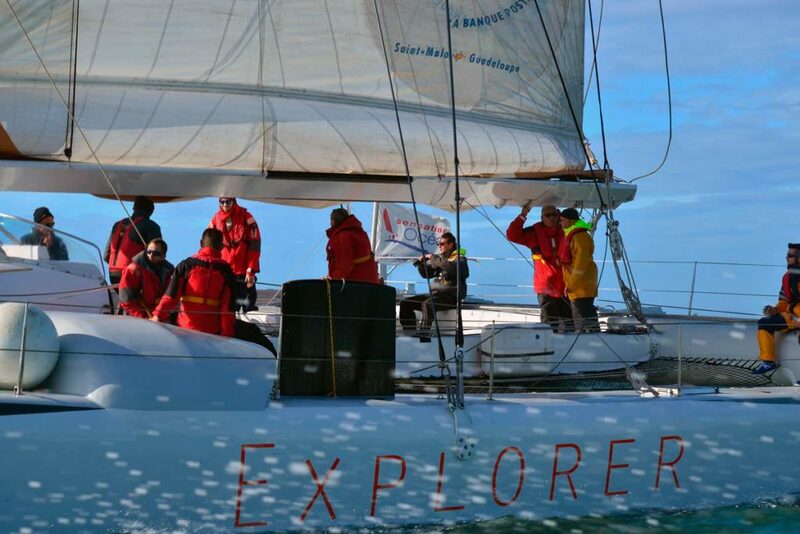 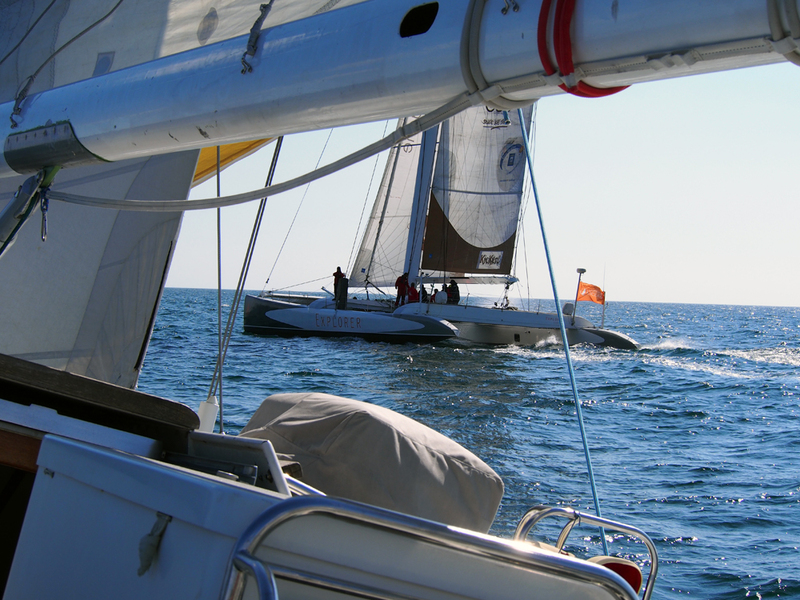 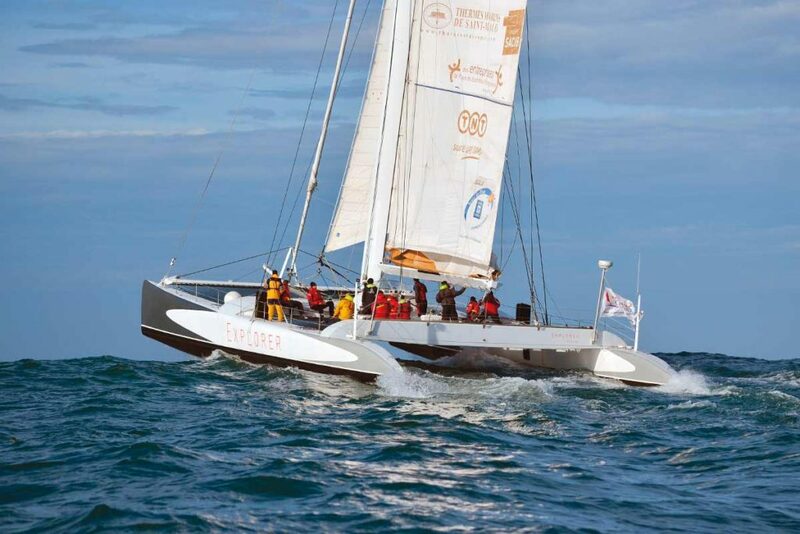 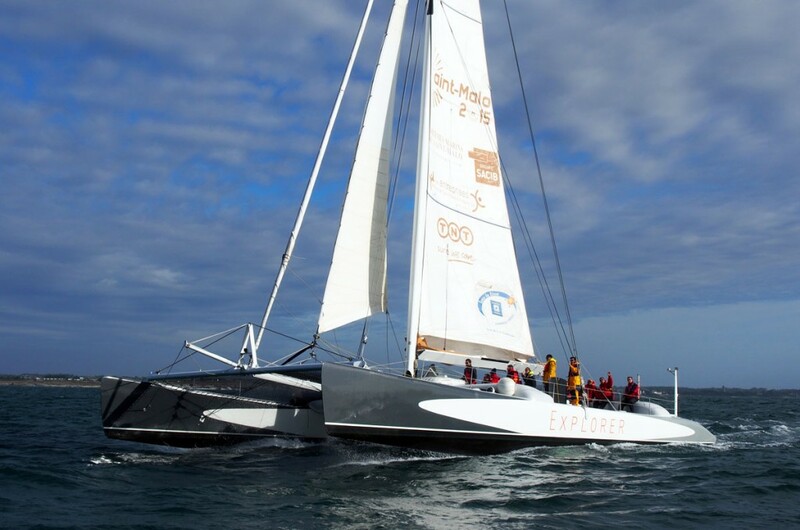 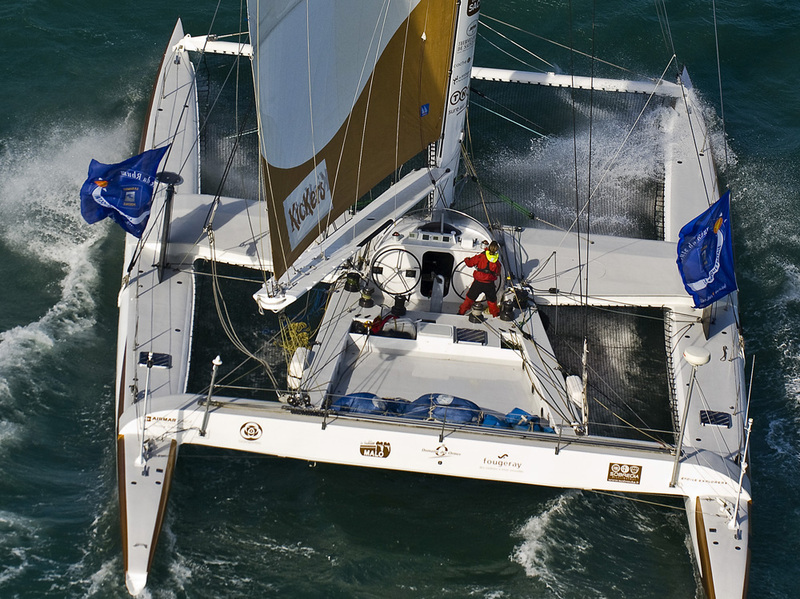 Explorer is a crewed ocean racing maxi catamaran, 22.50 m long. 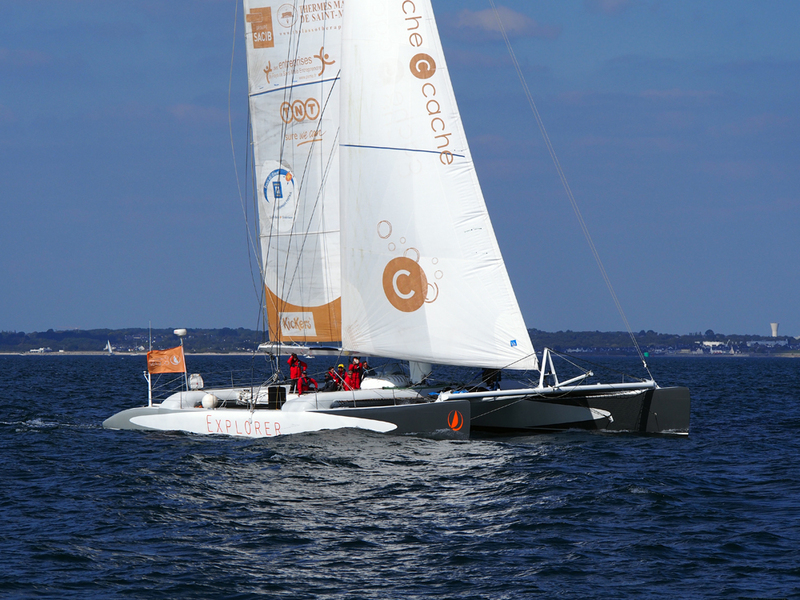 This carbon multihull is one of the most famous reference in sailing design of the 90’s. 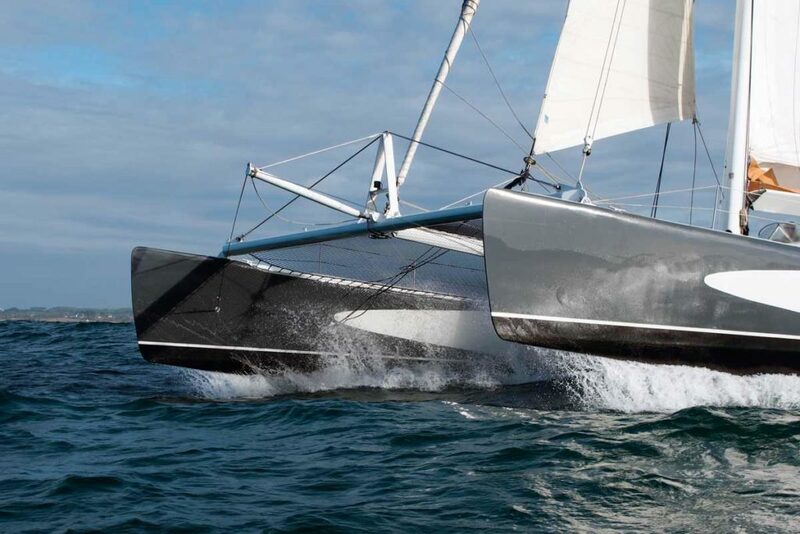 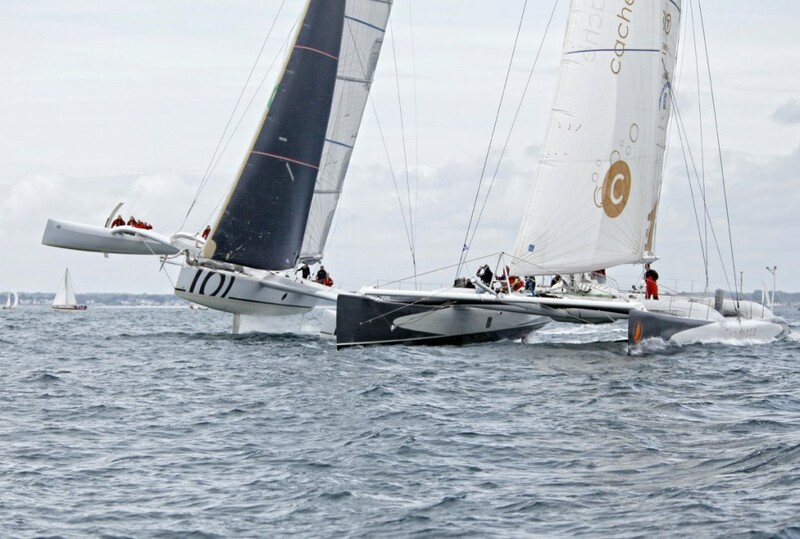 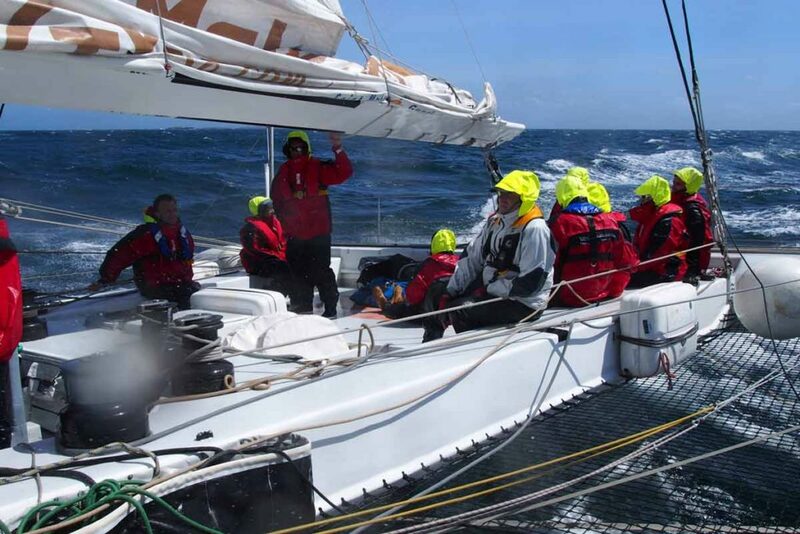 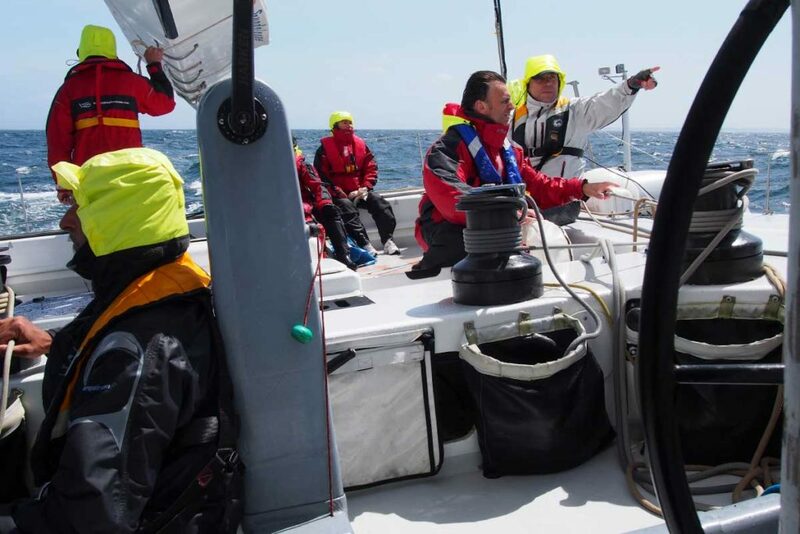 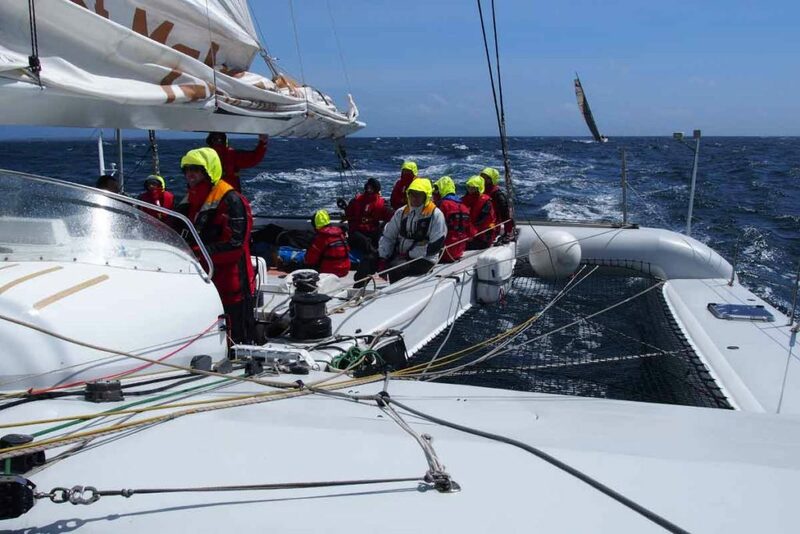 Precursor of the giants engaged in “The Race” and the G-Class, Explorer has been top ranking in the World Ocean Championship and double record breaker of the single handed Atlantic crossing. 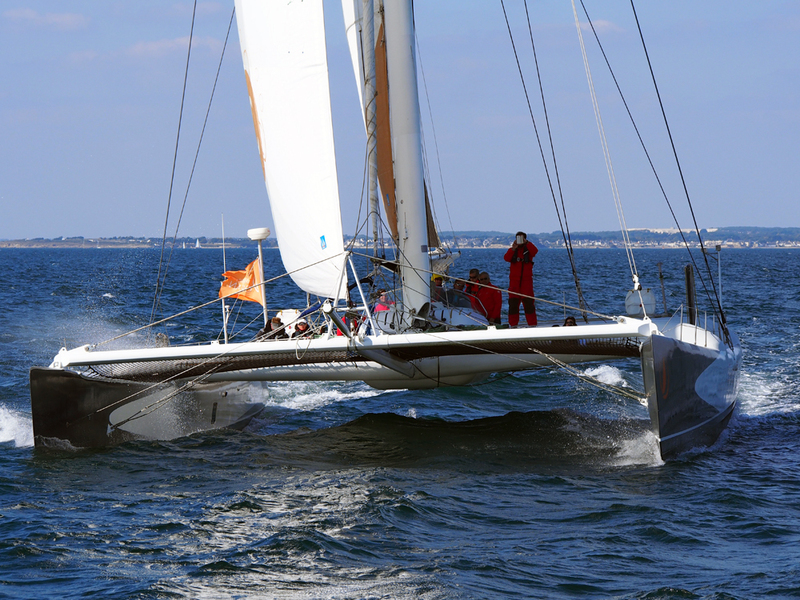 She has been refited in 2010 to participate to the Route du Rhum and has since a new rotating wing mast and many other benefits. 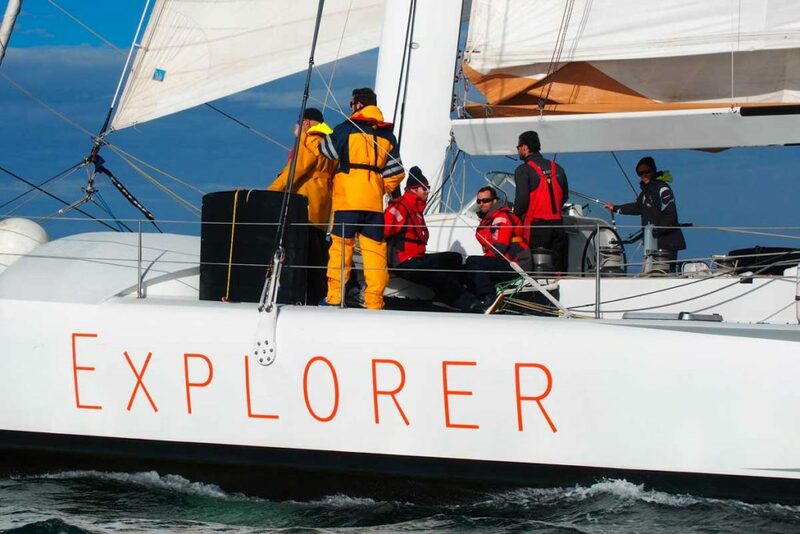 Discover on board Explorer a world of sensations and pure emotions.